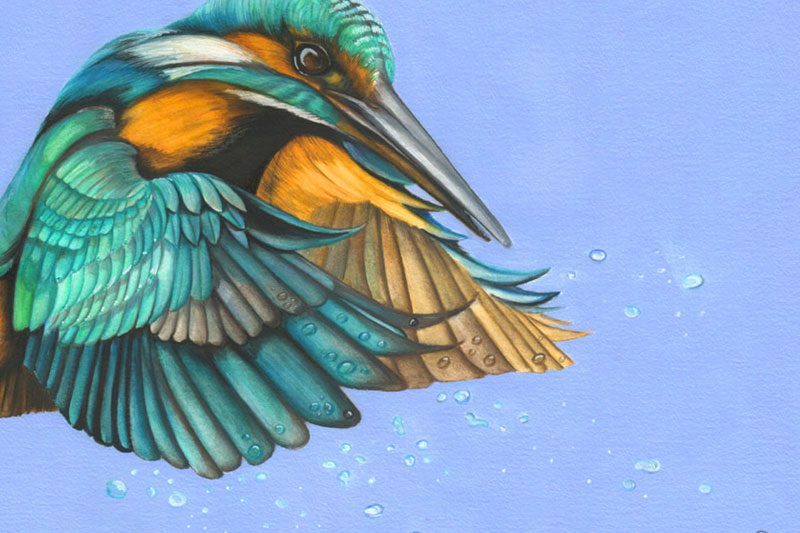 Clare Shaw is a prestigious fine artist and designer, who came to us for a website worthy of her impressive unique art collection. 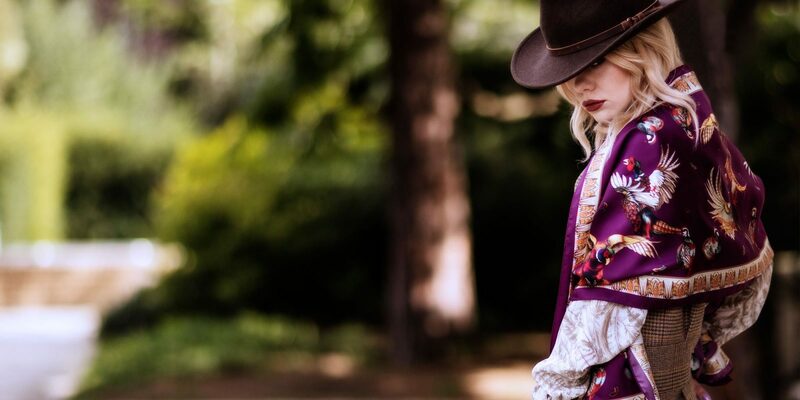 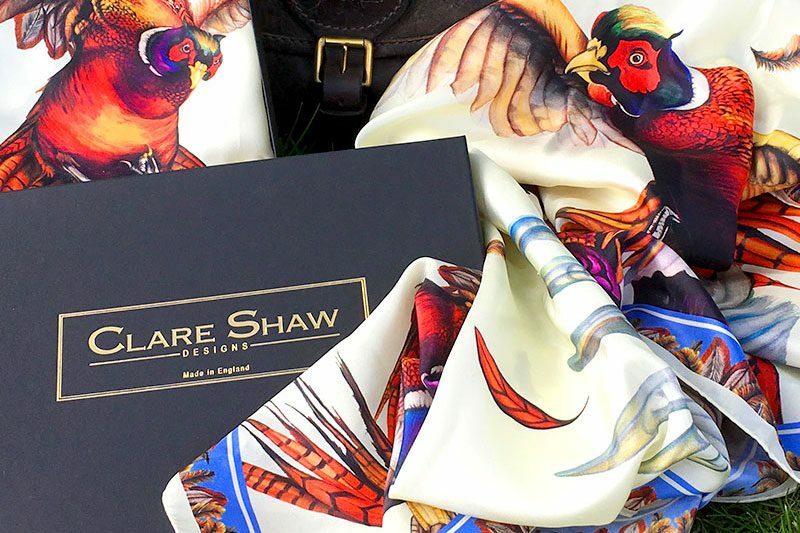 The rebrand and new website celebrated the launch of Clare’s collection of pure British made silk scarves, whilst required to function as an ecommerce website, it was essential to maintain that quintessentially British feel to reinforce the brand purpose. 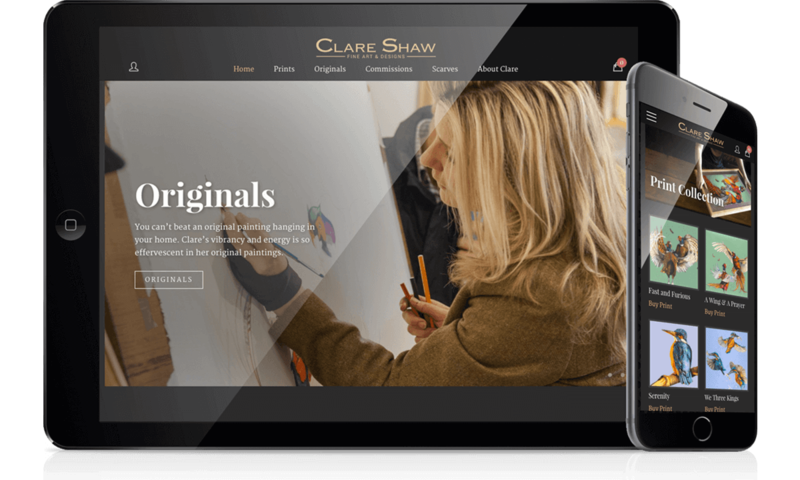 On launching the new website, online sales increased by 120%.